Charlotte Mecklenburg Library encourages reading and learning year-round, especially during the summer months when students are on break from school. Summer is the most critical time of the academic year because it presents the most risk. Students without access to summer learning opportunities fall behind their peers, creating an achievement gap that is hard to close. To help beat the “summer slide” the Library offers Summer Break: Read, Learn, Explore, its annual summer learning program. This year, the program runs June 1-August 12, 2018. Sign up for a free Summer Break account at summerbreak.cmlibrary.org and earn a coupon for a free Wendy’s Jr. Frosty and a $5 fine waiver – just for signing up. You can add family members and log reading time and activities for everyone in one place! Participants of all ages – children, teens and adults – are encouraged to read 20 minutes per day, and keep your brain active by writing, creating, playing, exploring and giving. Write a poem, go on a hike, paint a picture, visit the Library – all activities count! Earn virtual badges and incentives, and win prizes. Track your reading time and activities online each week to collect virtual badges and incentives, and be eligible for weekly prize drawings. The more you read, the more incentives you can earn! Milestone incentives include $5 fine waivers, a book of your choice and library tote bags. The Library will also give away three 16GB Kindle Fires with a screen cover and protective case each week during the Summer Break program. Prizes will be drawn randomly by age category with one Kindle Fire each for babies/children, teens and adults. Participants complete the program by reading 20 hours OR by reading at least 10 hours and completing 10 learning activities. Participants who complete the program AND log activities online for nine out of 10 weeks will also be eligible to receive one ticket to Carowinds! These tickets will be valid at Carowinds through the end of the 2018 season, and will be available while supplies last. Fill your summer with adventure! The Summer Break website offers reading lists and plenty of ideas to fill up everyone’s summer with enriching activities. The Library also offers thousands of free programs in all locations during the summer to engage the community in a wide variety of fun and educational experiences. 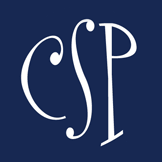 Special kickoff events can be found at cmlibrary.org/summerbreak2018. Enjoy a summer full of fun and adventure with Charlotte Mecklenburg Library! 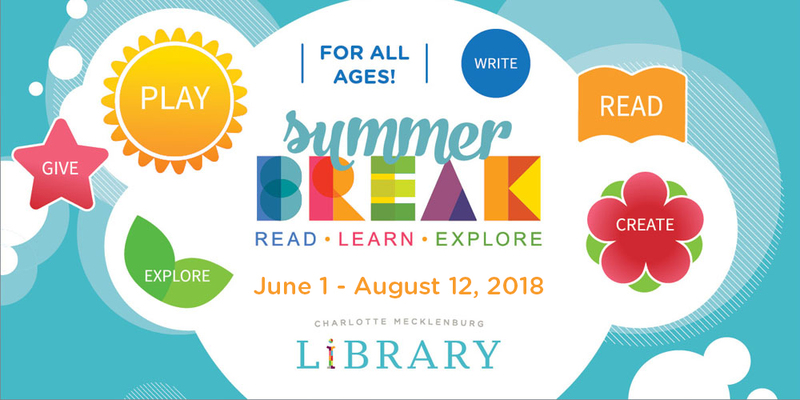 The 2018 Summer Break program is brought to you by Charlotte Mecklenburg Library in partnership with Carowinds. Additional support comes from Wendy’s and the Charlotte Mecklenburg Library Foundation.